2018 is less than two weeks away and what’s the best way to start the new year? 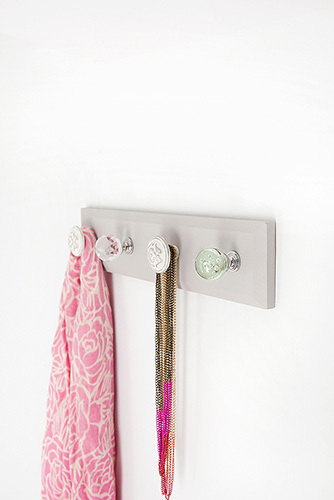 With DIYs, of course! 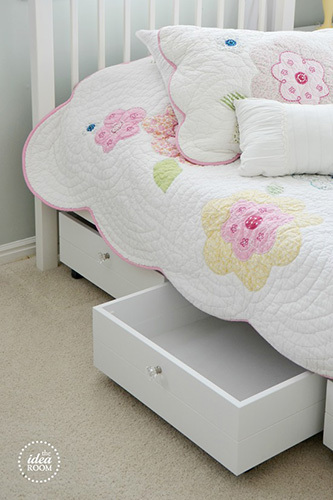 We've rounded up some of our faves that’ll help you get your room (and life) in order. If you’re anything like us, after getting ready in the morning, your vanity or bathroom sink can look like an absolute mess. 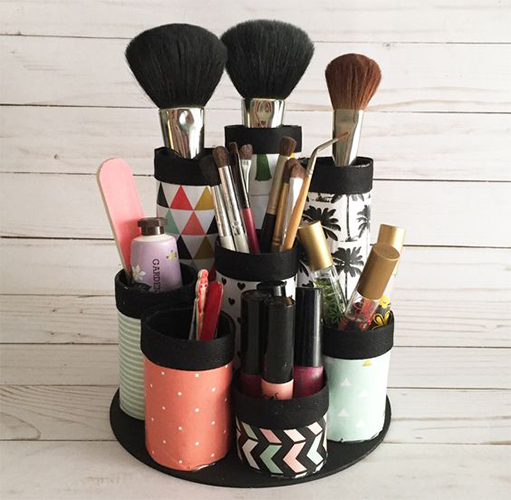 This makeup organizer will help keep things a little more tidy because every brush will have a place to go. Have you misplaced your charger more than twice in 2017? 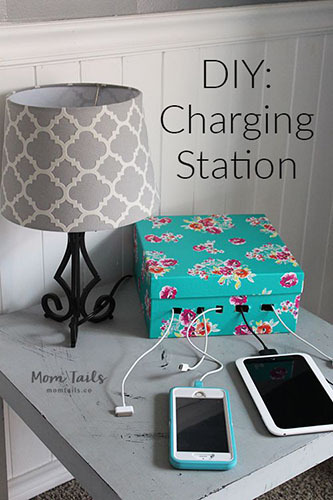 Get all of your chargers together with this quick and easy charging station DIY that’ll prevent you from ever misplacing your chargers again. Do you have more shopping bags that you don’t know what to do with? Use them as storage. 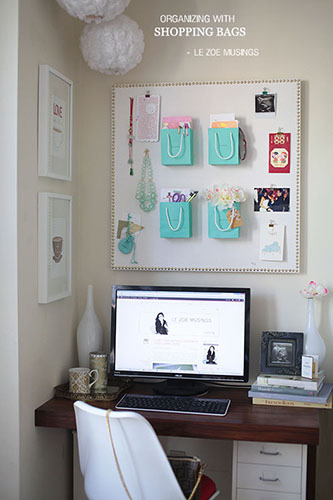 Keep your desk clear by putting all your pencils and stationery in the bags. Are you always forgetting things that you have to do? 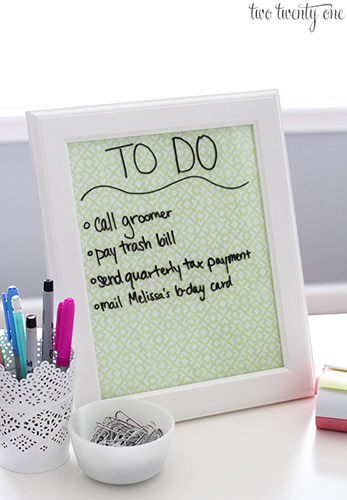 Write them down on this dry erase board that doubles as a desktop tray. This will help you remember all the things on to-do list, too. Which DIY was your favorite? Will you try any of these? Let us know in the comments!